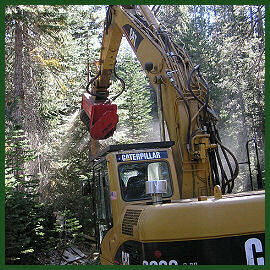 We understand the importance of providing quality service at a reasonable rate. 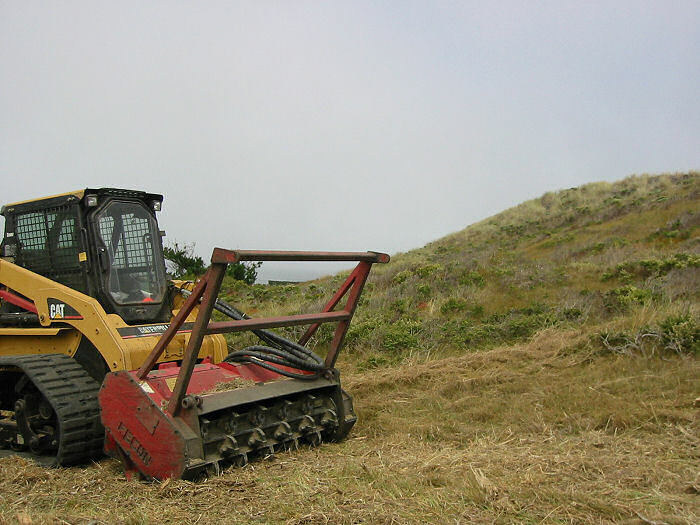 With a diverse background in the areas of livestock grazing and many years in the construction field utilizing heavy equipment, we are able to provide what we believe you will find to be the best service around. 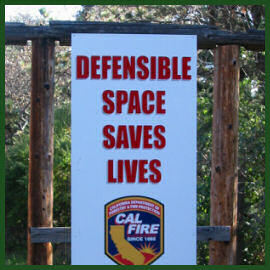 Fire safety is always of utmost importance. 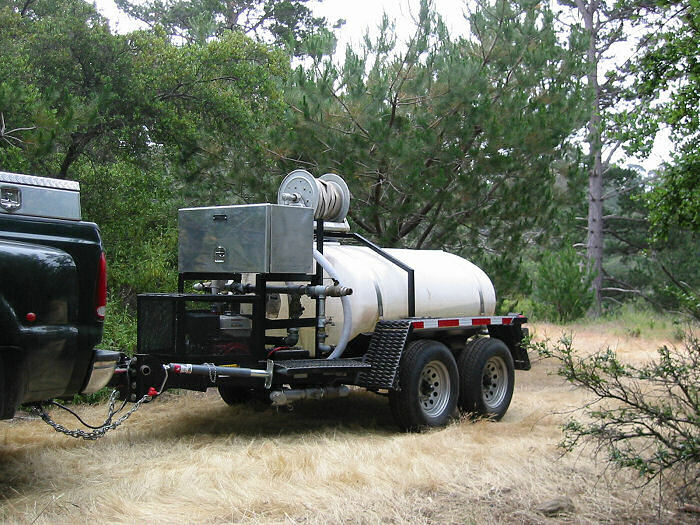 On site fire protection is provided when the conditions dictate and we're knowledgeable and trained when it comes to fire safety. 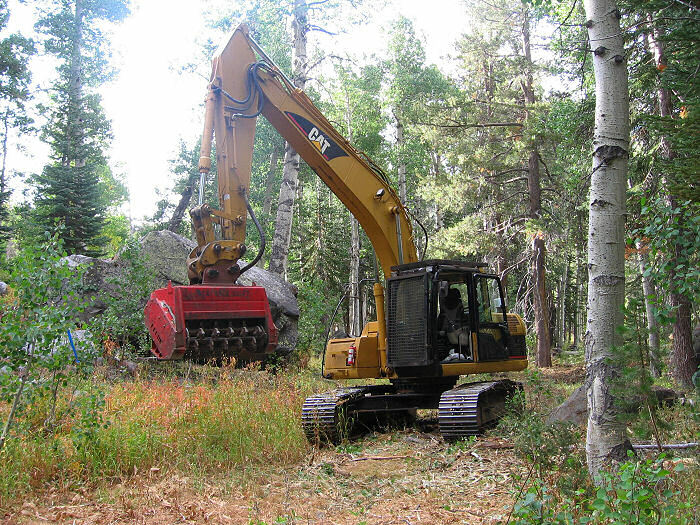 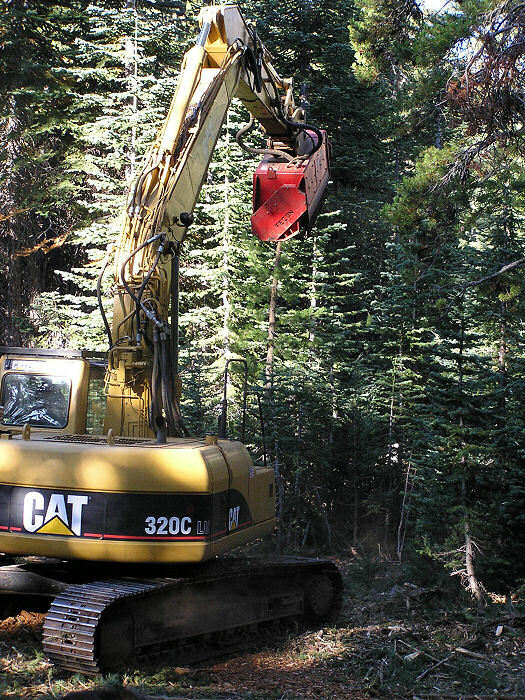 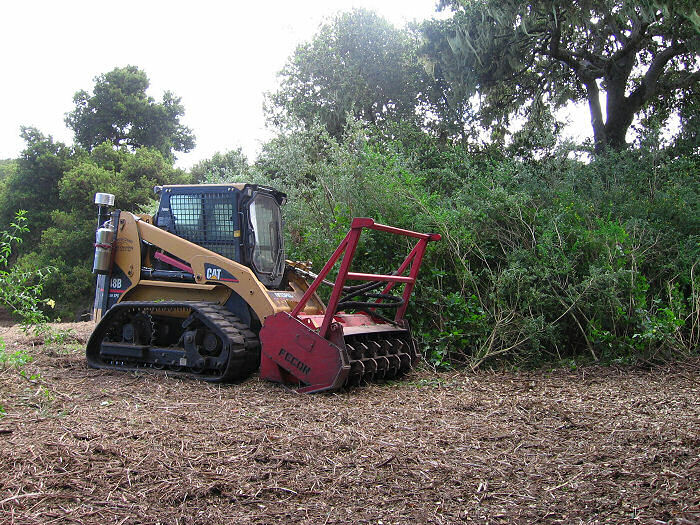 At Central Coast Land Clearing, one of our missions is to approach and handle your vegetation project in a way that accomplishes your final objective most effectively. 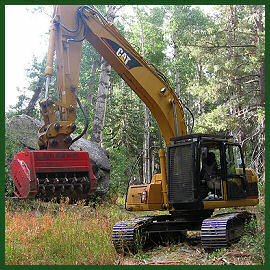 We have participated in many Fire Agency Public Workshops on defensible space and have led presentations along side leaders in the Invasive Plant Profession to help educate the public and others as to the benefits of mastication practices. 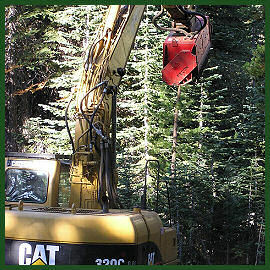 All aspects of safety on a job site are important to us while getting the job done for you. 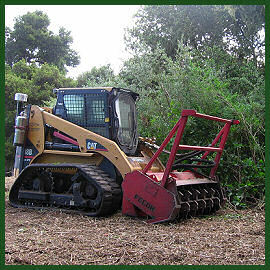 We stay up-to-date with safety certifications, and you are welcome to inquire about specifics. 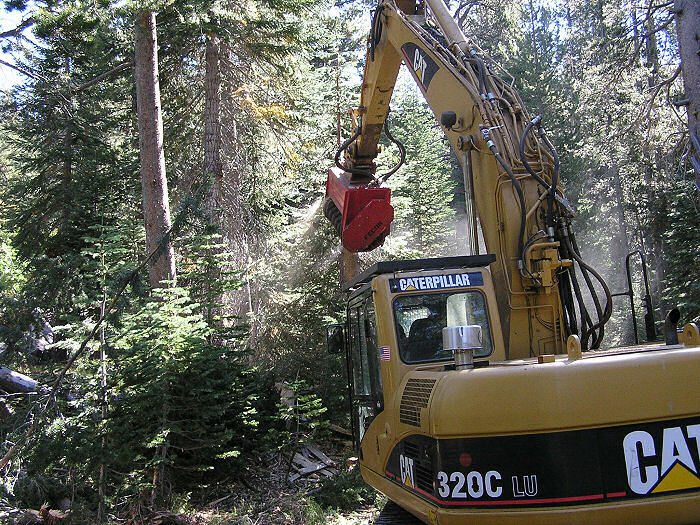 When a project is approached with a focus on the goal, it gives all involved parties an advantage in achieving the desired end product ahead of time and on budget. 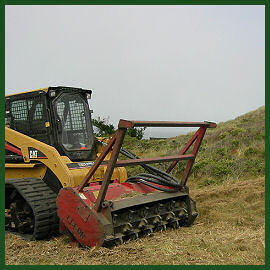 Masticator in a sensitive dune habitat. 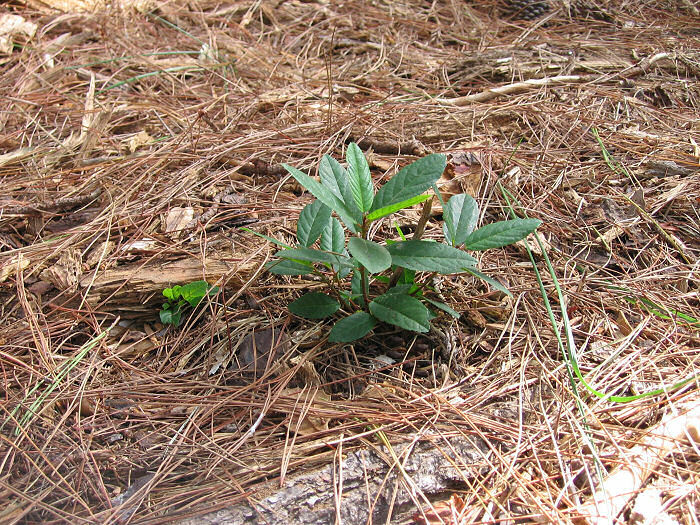 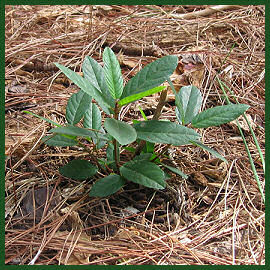 New seedling following site clearing. 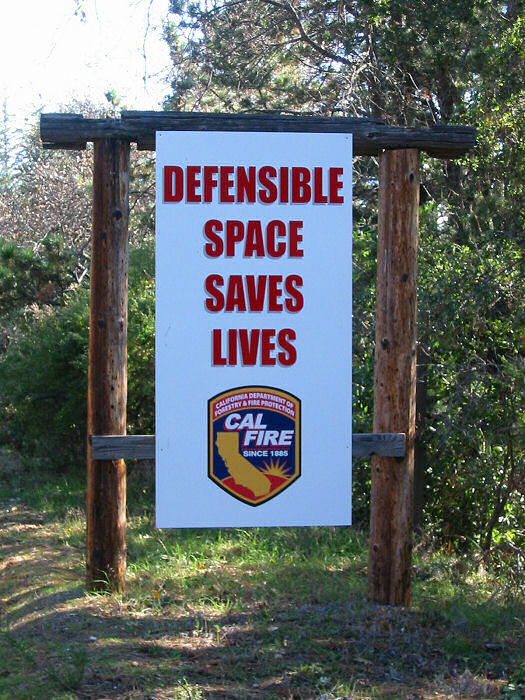 Cal Fire stance on defensible space. 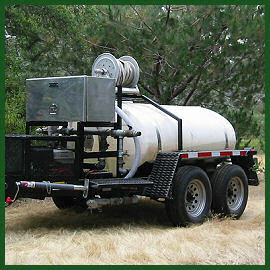 On-site fire protection on all jobs.